Be prepared for a lot of explosions. Aw...Ok. I can't say I'm fond of him. Oh well. He did a fantastic job with Trek (I'm pretty sure the new one will be equally great) so I'm all for it. Its not like it could be any worse than the prequels.. I want to go to the 80s or 90s and tell all huge Star Trek/Star Wars fans that in the 10s the newest movies for both would be directed by the same person. Actually, just a year or two ago would be enough too. Shouldn't this go in the movies section lol? Regardless, this is kind of cool. Loved the new Trek. I thought the new Star Trek movie was awful. Didn't feel like Star Trek at all, just another mediocre action flick full of plot holes and inconsistencies. And lens flare, lots of lens flare. Truer words have never been spoken about Star Wars. I think Abrams will do a decent job. I liked Star Trek, Super 8 pissed me off though. He didn't learn how to use less Lens Flares either. Frankly, this could have been a LOT worse. I can't help but think Hollywood wants Videogame adaptions to fail with the peeps they hire to script/direct. Oh, so does this mean we're going to get a Star Wars movie that has actual sets? Whatever sets he uses though will be enshrouded by lensflare and excessive bloom. At least the ship designs can't be any worse than second trilogy's were. Also, the force turns out to be comprised of Red Matter. Jar Jar Abrams is going to make this trilogy worse than the prequels. I've liked every JJ Abrams film I've seen. Star Wars can only go up from here, and he's got a great team of screenwriters. I am worried 0%. Shouldn't this go in the movies section lol? Yeah, you're right actually. Thrown over. I'm with you. But it had terrific casting. 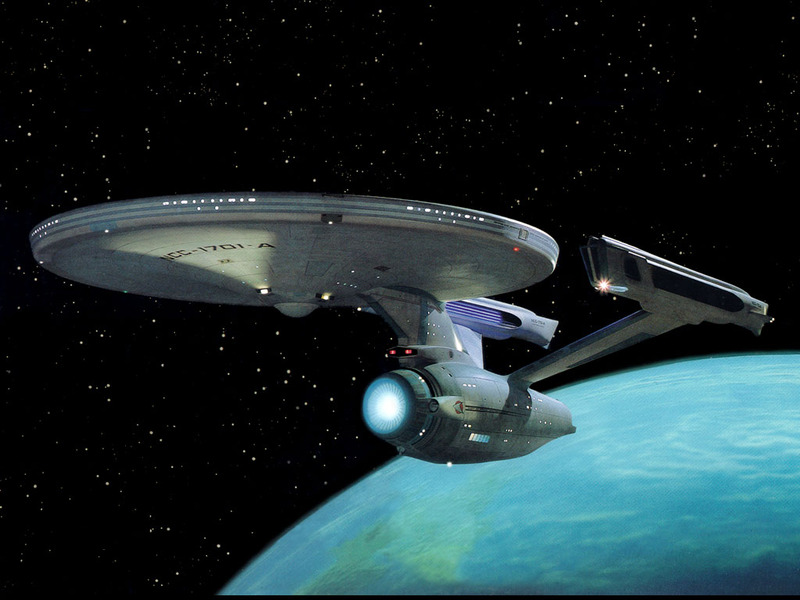 Plus they ruined my favorite starship design ever.